Sometimes you bake a bunch of goodies and you don’t have enough mouths in the house to eat all the goodness. Sometimes you can dozens of jars of jam and by the 6th jar, you’d really rather not eat another bite. And sometimes you just like make food to share. That’s where a food swap comes in. Food swapping is the act of swapping your homemade or homegrown food with others who make food. It’s a great way to diversify your pantry and try something new. It’s also a way to meet others who like making food and learn from their experiences. 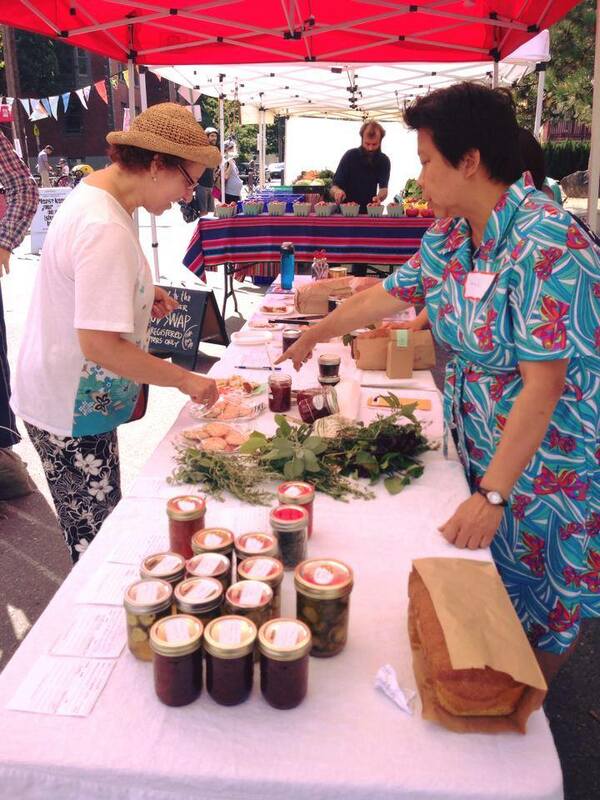 On December 6th at the Hastings Park Farmers Market, we will be hosting a food swap along with Food Swap Burnaby who has held swaps at the Mt Pleasant and Hastings Park Markets in the past. Pre-registration is required, so please visit Eventbrite for all the details.